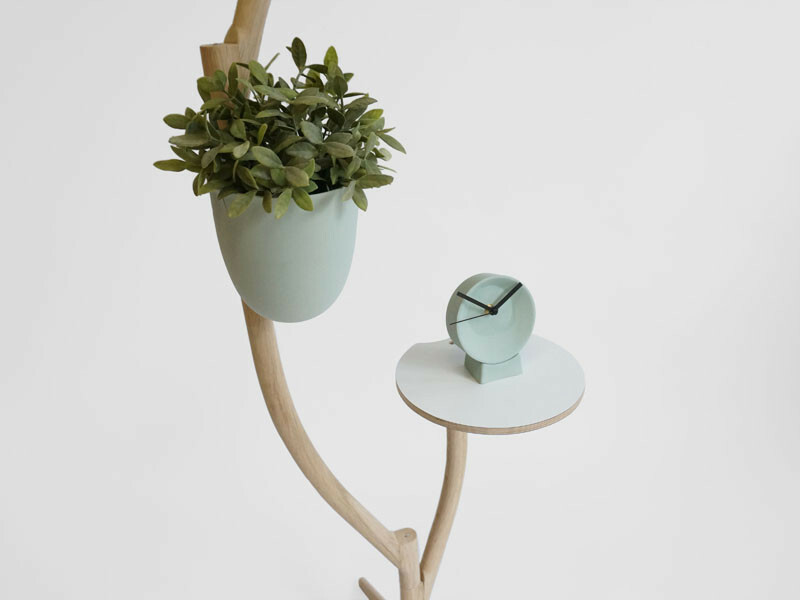 Dutch designer Sander Lorier of Studio Lorier, will be launching his latest work at Salone del Mobile in Milan this week. 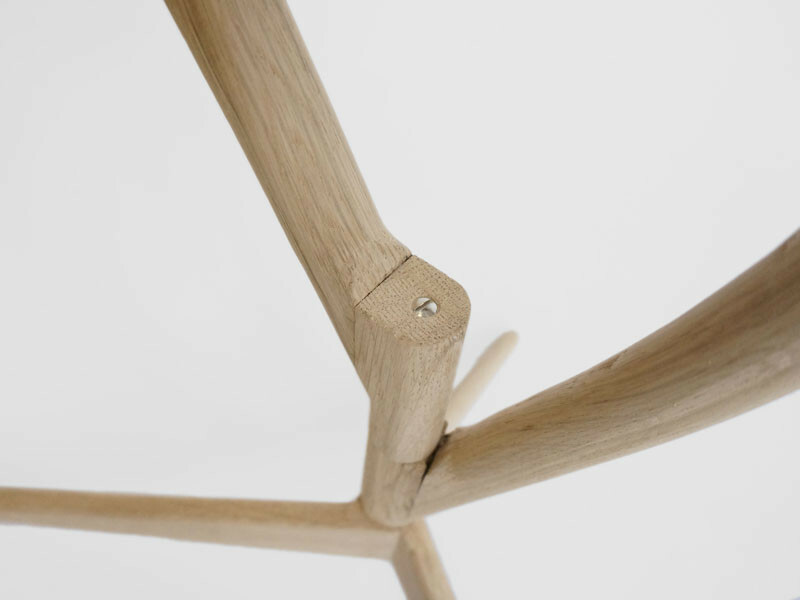 The design, named Branch-out, is a multi purpose piece of furniture with a small footprint, but at the same time offers different configurations, depending on your personal style. 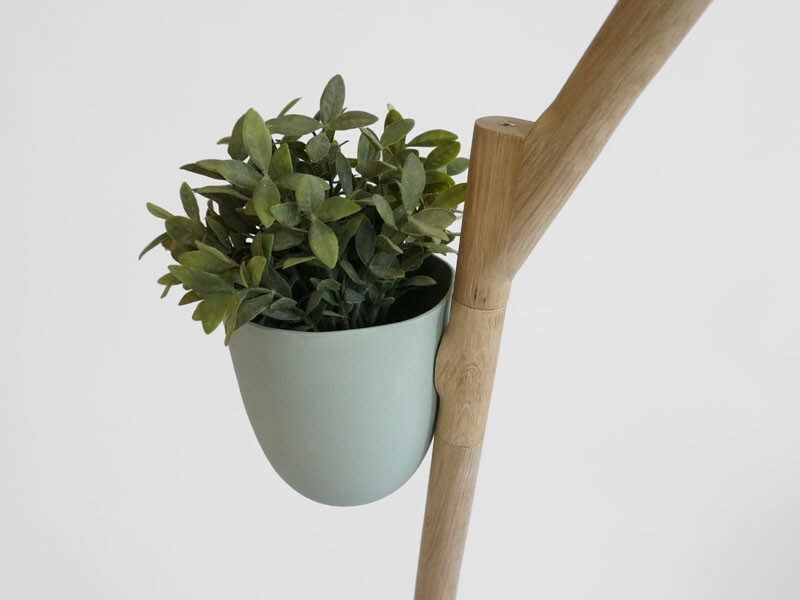 Inspired by the growing process of a tree, Branch-out can easily be extended with more parts. 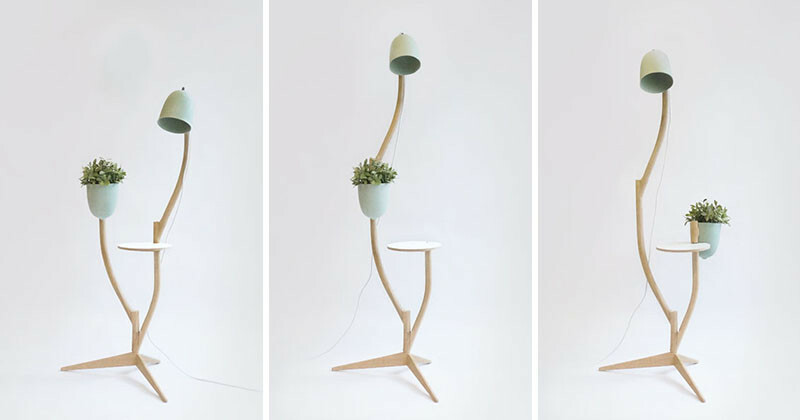 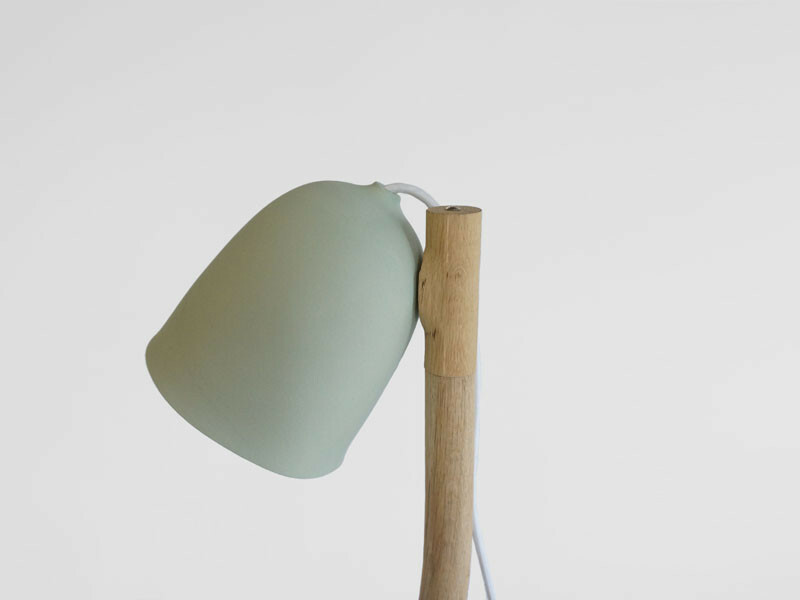 At the end of each branch, a flowerpot, table, lamp or a next branch can be connected, to essentially ‘grow the tree’.